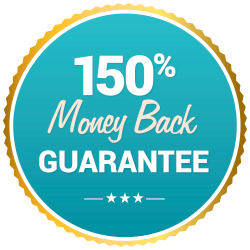 Absolute Nutrition creates products to help people reach their weight loss goals and live healthier lives. 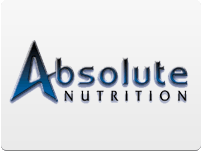 With a history of working with professional athletes, Absolute Nutrition has a solid understanding of what it takes to achieve the fit, healthy and lean look that translates into success on the playing field and beyond. 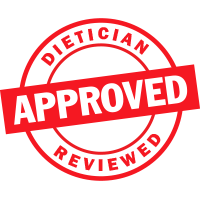 Whether you’re seeking to block carbs or reduce fat intake, Diet Direct has an Absolute Nutrition product to help you reach your goal.